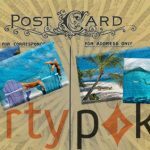 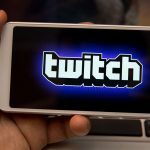 partypoker continues to expand into the live streaming space after agreeing to become the primary sponsor of the high stakes poker and Esports entity, NLG. 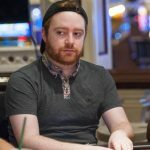 Two new poker alliances to bring you up to speed on as Kenny Hallaert joins No Limit Gaming and Matt Staples joins Team RunItUp. 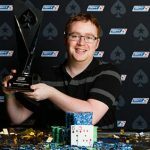 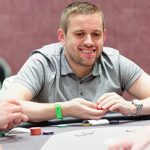 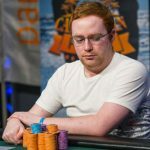 The darling of Scottish poker, Niall Farrell, joins new esports venture No LImit Gaming when the entire world (me) thought he would end up at party or 888.